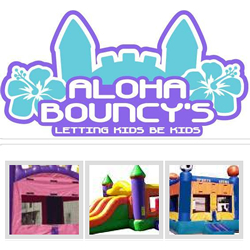 Aloha Bouncy’s provides safe, clean jumper and inflatable bounce house rental equipment and water slides from only reputable USA based inflatable manufactures. We set up and take down your bounce house and water slides on time professionally. We offer specials on our inflatable rentals in addition to our affordable everyday inflatable rental rates. FREE DELIVERY AND SETUP for select cities. For your bouncer, water slide, jumper or bounce house rentals! Call us today for your water slide, jumper or bounce house rental. We’re all about service and satisfaction. 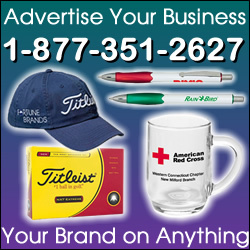 Aloha Bouncy’s is a fully insured water slide, jumper and bounce house rental company.